The South Carolina Lowcountry is a very special place for the artist. Honour was born and raised in Colleton County. 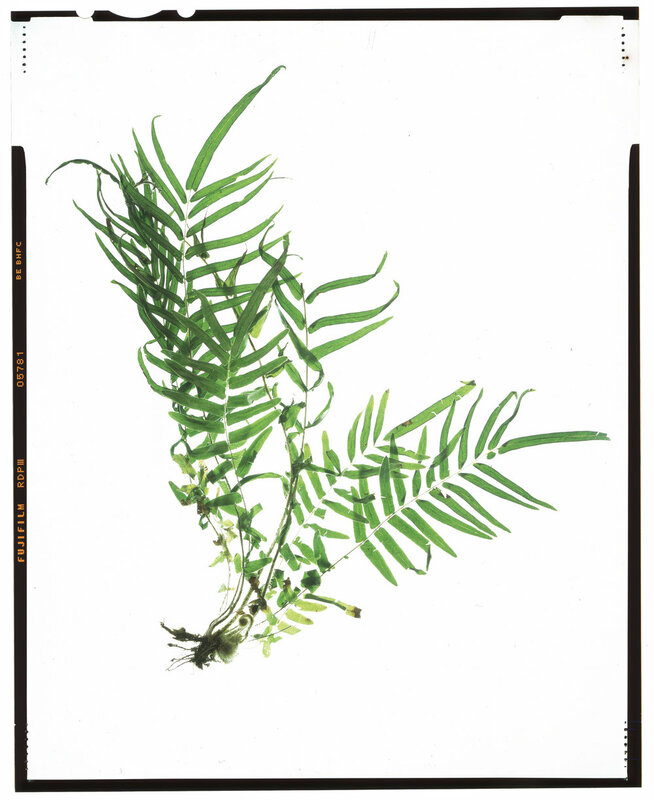 Edisto Island and the Ace Basin region are part of a new expanded focus for her botanical work. Below are some images from a recent study done on dune plants at Edisto and beyond that are some specimen images she has captured thus far. The State flower of South Carolina, Gelsemium sempervirens (yellow jessamine). Collected on the side of the road in the Lowcountry of SC, February 2018. Shoals Spider Lily growing on banks of canal in May. The below slide show are areas in downtown Charleston, the artist on the Ashley Poo River and the monastery in Moncks Corner called Mepkin Abbey. Sabal minor, dwarf sabal palm tree collected near Dad's house in the Lowcountry of South Carolina.